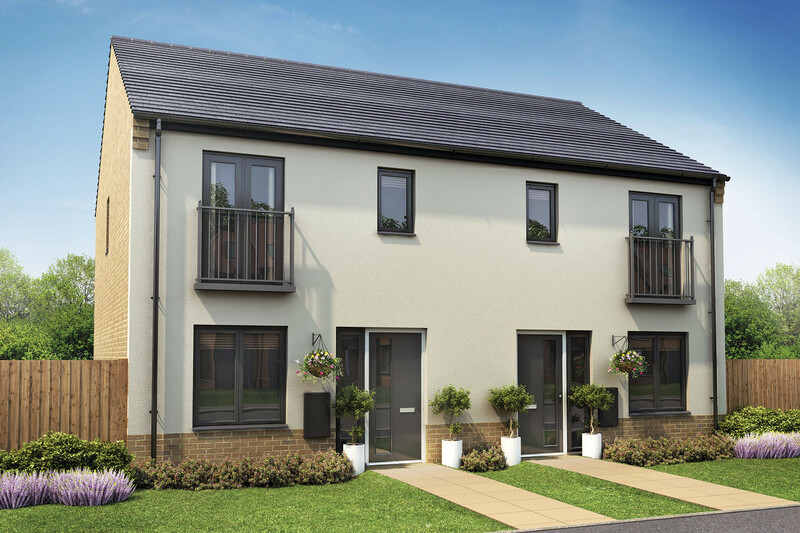 Calder View is a fabulous new development of 2 & 3 bedroom homes situated in the market town of Sowerby Bridge, Calderdale. During the Industrial revolution, Sowerby Bridge evolved from a collection of medieval hamlets into a centre of the engineering industry, specialising in the roduction of steam locomotives and utilising the town’s waterways to facilitate the movement of textile goods to Manchester and beyond. The old industries have now gone, though much of the architecture that evolved with them remains; such as the ever popular Wainhouse Tower Chimney still dominating the towns’ skyline, as well as the now re-opened Rochdale Canal. Terms and Conditions: Available on new reservations only, up to the value of £1,500. Must reserve by 15th May 2019. If the plot has these items as spec, a £1,500 deposit contribution can be offered. Available on plots 45, 46, 47, 48 & 52. 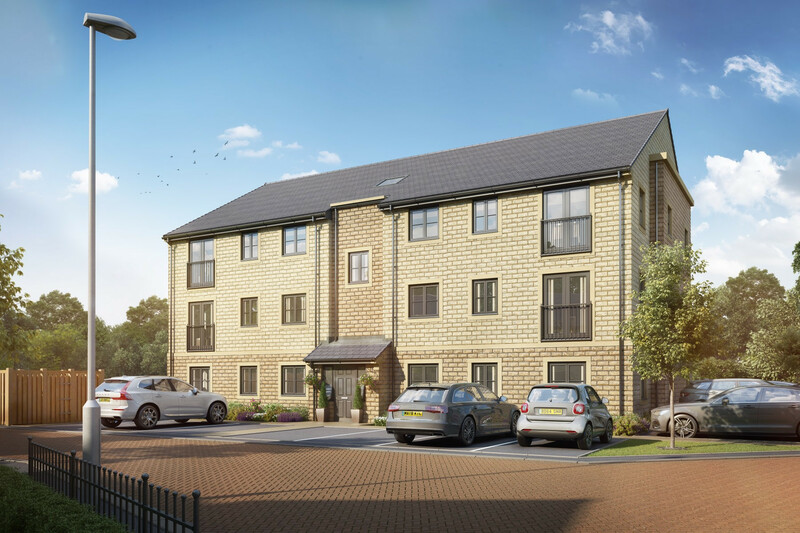 The Hebble is a stylish apartment perfect for first time buyers. It features a modern open plan kitchen, living and dining area, with the upper floor apartments featuring French doors and a Juliet balcony. Two well-proportioned bedrooms and a stylish bathroom complete the accommodation.